The 28th annual symposium of the Protein Society will be held in San Diego, July 27-30 2014. 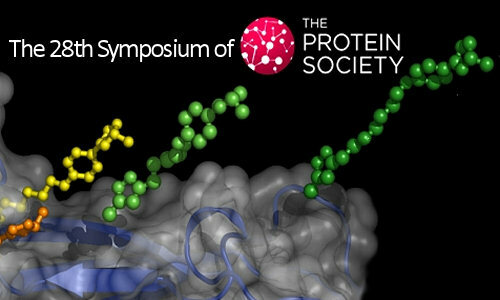 A full list of speakers and the preliminary program of events is available at the protein society website. Early registration is now open.